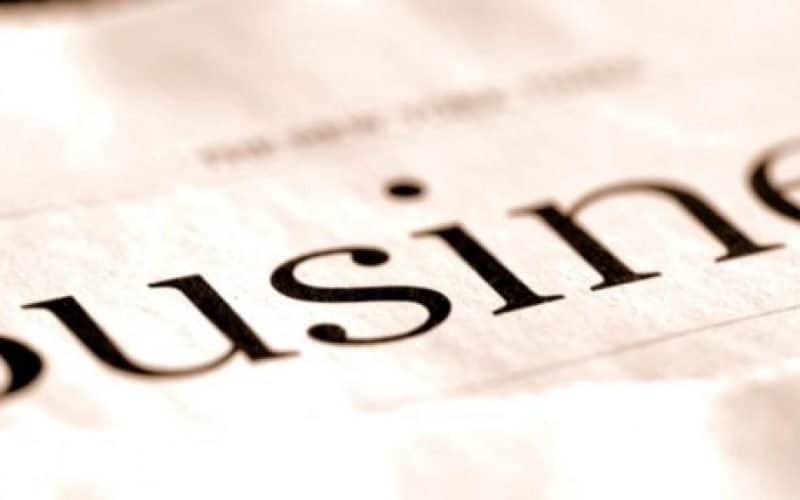 As Hudson, Ohio Business Consultant and a business law firm, we are well qualified to answer “what is a business consultant.” We will answer that question and more in this article, and if you are interested in reading more check out our main Hudson, Ohio Business Consultant page. A business consultant is a person who provides business advice for a consulting fee. Business consultants are usually hired to supplement the business’s in-house staff, to tackle a specific project, or evaluate a specific issue. Business Consultants are not the same as contractors or employees. Consultants generally a lot of control over how they perform their work. Real Estate law firm, Valente Law has a real estate attorney on staff to help clients with Quit-Claim Deeds. This article explains what Quit-Claims deeds are, and our Quit-Claim Deed Attorney provides an actual example form. Check out our helpful real estate law page for more information on our real estate lawyer services. We are accepting new clients in our Hudson, OH Real Estate Law Firm office at 77 Milford Dr., Suite 226, Hudson, Ohio 44236. Valente Law is a law firm offering real estate lawsuit lawyer services to clients with real estate disputes. We can help stop these problems before they escalate to a real estate lawsuit. In other cases, we act as the real estate litigation lawyer and file the lawsuit and handle the trial. If you have any questions regarding our real estate attorney services, please take a look at our main real estate law page, and contact us with any additional questions. Valente Law offers for sale by owner real estate lawyer services to clients all over the Cleveland, Ohio and Akron, Ohio areas. 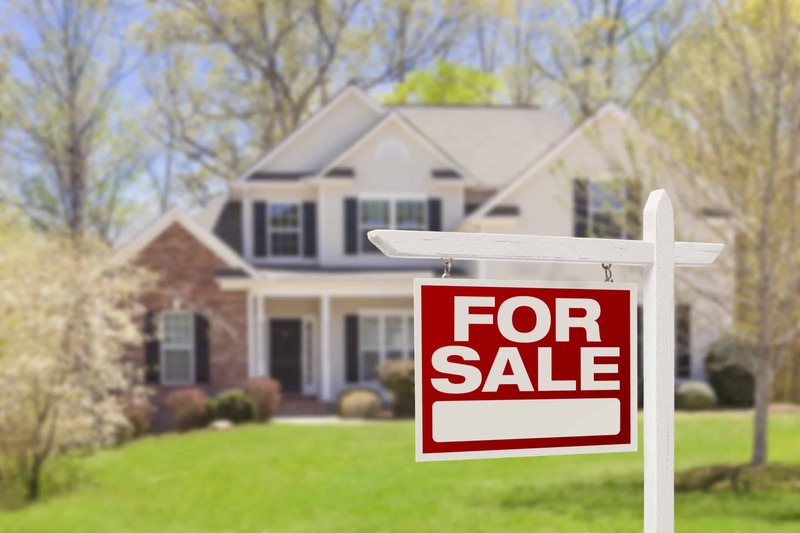 In this real estate law article, we explain how to sell your home by owner. This article will be a rough guide for selling your home without a real estate agent, but you should call us to help make sure you don’t make any technical mistakes. 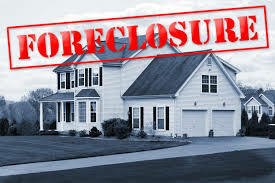 Valente Law, a Cleveland, Akron area law firm with a real estate foreclosure lawyer, is accepting new clients on both sides of foreclosure cases. We can represent lenders in lawsuits to foreclose on defaulting borrowers. 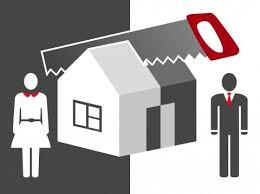 Additionally, we can represent borrowers and help the stop the foreclosure process. Local Cleveland, Akron area law firm, Valente Law represents clients in a wide range of real estate lawyer services, including real estate partition attorney actions. Real estate partition is the process of splitting jointly owned property. This is a remedy available when joint owners of a single piece of real property cannot agree on the use, management or disposition of the property. The best real estate attorneys will be familiar with partition actions. We strongly recommend you hire a real estate partition lawyer because this area of law is very technical – we are here to help! What is a real estate partition?